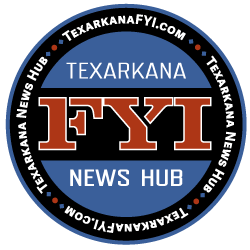 The 2018 Commencement ceremony for the University of Arkansas Hope – Texarkana will take place on Tuesday, May 8 at 6:00 pm. The University of Arkansas Hope-Texarkana 2018 commencement ceremony will be held Tuesday, May 8 at 6:00 p.m. in Hempstead Hall on the Hope Campus. A total of 400 students from counties in Arkansas, Texas, and Louisiana are expected to graduate. 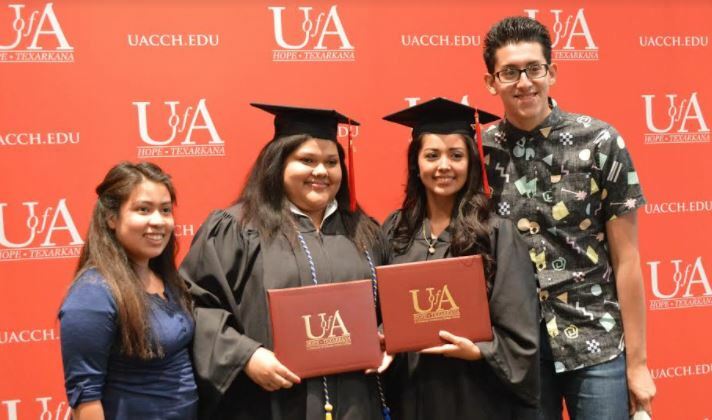 Pictured left to right: Cohinda Galvan, Katy Matamoros, Heidi Romero, and Mario Valdez at the 2017 UAHT Commencement.